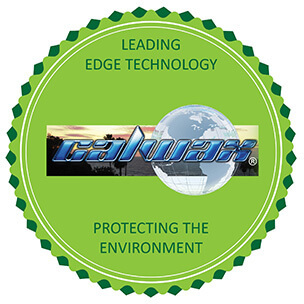 CALWAX® machinable wax is a safe, non-toxic machine proofing material which does not produce razor-sharp chips or offensive dust particles as other proofing materials. It is mainly used for prototyping applications. CALWAX’s machinable wax is well suited for high-speed machining equipment that will give consistent results. 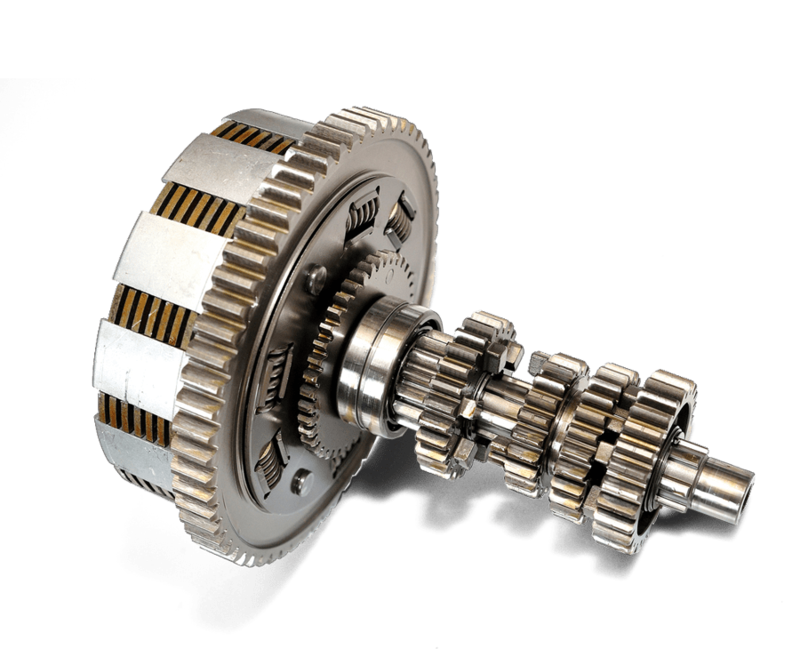 Machinability – can be used for all machine operations. Unlike plastic or wood materials used in similar applications, this wax is not cellular, grainy or abrasive, so voids and unnecessary tool wear can be avoided. Self-Lubricating – non-abrasive, self-lubricating material will not heat fuse even at high machine speeds. This eliminates the need for coolants or lubricants. Reclaimability – can easily be remelted and recast into any size or shape. Reproduces Fine Detail – fine and intricate details are accurately reproduced. Air bubbles are greatly reduced with our low viscosity version. Short Hardening Times – solidifies quickly and forms a hard, stable shell. High Strength – will not distort upon mold removal and will maintain shape and size even at elevated ambient temperatures.